We have an all new menu with new favorites like the Jack Daniels® Strip, Fish 'n' Chips and Artichoke Dip. We also have our classic favorites Pierogi and Sausage, Wings and our Hawk Provolone. My husband and I stop in here at least once a week for dinner. It's always been great but now that the patio is open it's become our favorite place to eat. Our servers have always been friendly and attentive. The specials of the day seem to always draw us in...without fail we have enjoyed them! Checkout what we've got on tap and all the beers we have in bottles and cans. 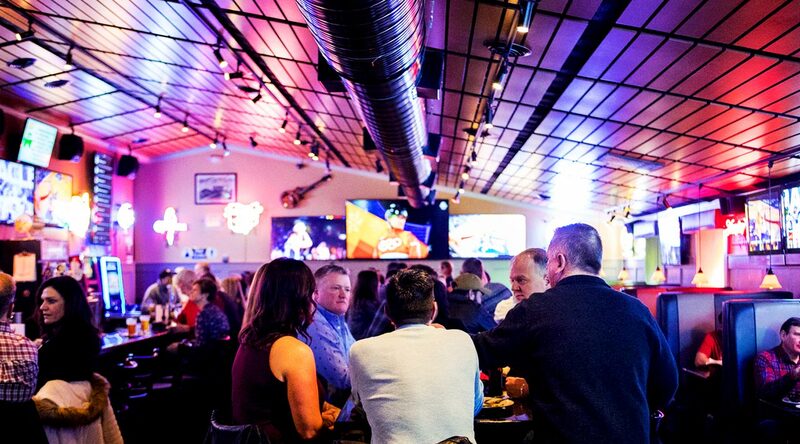 Get the latest news and specials from Redhawk Grille right to your email! We have daily drink and food specials. Ask your Server or Bartender about our rewards program!